With the beginning of Season 13 of American Idol, the buzz is beginning. As in previous years, the entertainment magazines and sites start to talk about some of the successful former Idols. This year, there has been some mentions of Clay Aiken. Before Susan Boyle, Terry Fator and Jonathan Antoine stopped doubters in their tracks, a then-gawky Clay Aiken blew the world away with his first audition. Later, his astonishing vocals on “Don’t Let the Sun Go Down on Me,” “Solitaire” and “Bridge Over Troubled Water” helped him gain a place in the Idol pantheon and over 5,000,000 albums! 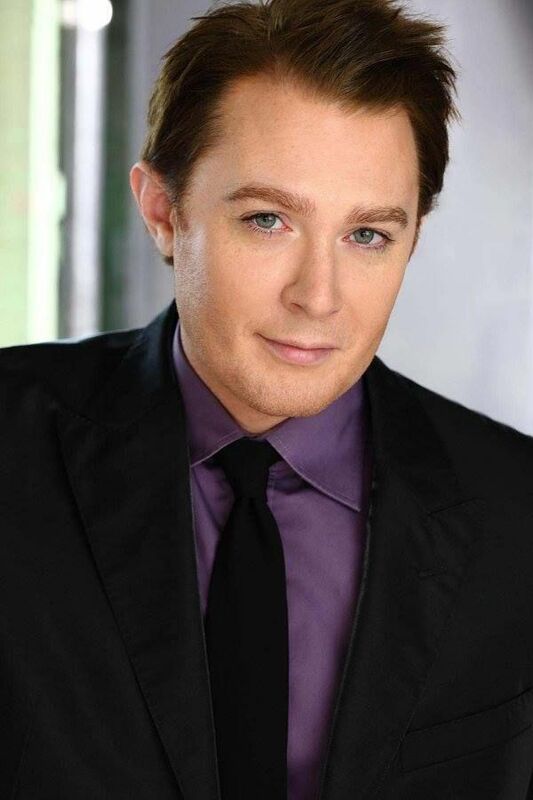 Clay Aiken’s interpretation of “Bridge Over Troubled Water” not only remains the best “Idol” finale performance of all-time..but also he is one of the best male vocalists to have hit the stage. The Washington Post – American Idol’ favorites: Where are they now? The 2003 “Idol” runner-up has become a recording star, a Broadway performer (“Monty Python’s Spamalot”), a runner-up on Donald Trump’s “Celebrity Apprentice’’ and, perhaps, as reported in January, a Democratic candidate for Congress in North Carolina. It’s a short mention but still good! Theatre Raleigh, Inc. is the umbrella institution under which the original Hot Summer Nights Series operates with the goal of providing intimate professional programming in its home space, the Kennedy Theatre located the Duke Energy Center for the Performing Arts. Lead by Artistic Director, Lauren Kennedy and Managing Director, Michele Weathers, Theatre Raleigh is a 501(c)3 non-profit company whose Board of Directors includes Clay Aiken, Alan Campbell, Besty Conti, Terri Dollar, Alex Lehman and Jason Steele. Although this is not about American Idol, it still is a Clay mention. I didn’t know that Clay was on the Board of Directors of this organization. WDAS 105.3 FM – American Idol: Where Are They Now? 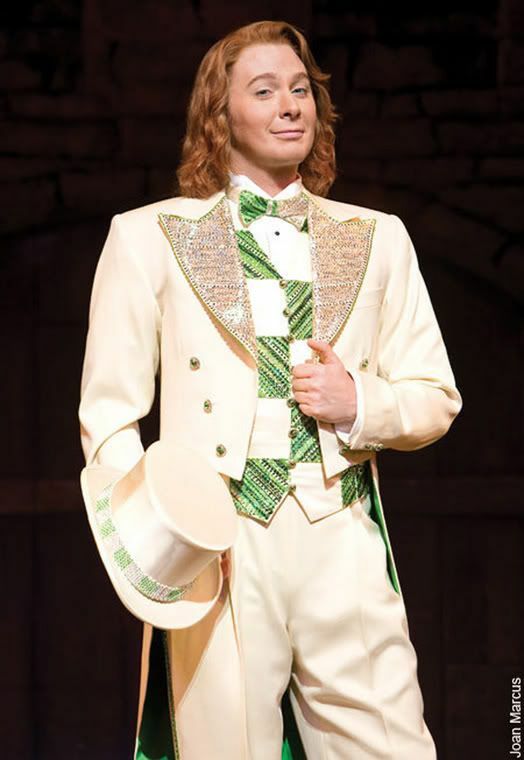 Season 2’s Clay Aiken has released multiple albums after “Idol.” He also appeared on Broadway in “Monty Python’s Spamalot.” He is currently considering running for Congress as a democrat in North Carolina! Neither picture is my favorite..but WOW…Clay has certainly grown up! Did you watch American Idol Wednesday night? Oh yes I did and boy, I loved it! Great articles about Clay! He was a tweeting maniac yesterday, lol!! I did watch Idol and thought it was good! The image of Clay striding out, standing straight and full of confidence to sing for the judges kept going through my mind…..made me a bit sad. All in all it was a good show! Love the articles about Clay! The AI judges are delightful in all aspects. I will be watching. Thanks for the great links. I did watch last night and I enjoyed it. The judges were great and they had some talented people. Still, nobody has caught my attention like Clay has so far. Loving the judges this season, especially Harry Connick, Jr., though I think he's a little too hard on some prospective singers based on their vocal technique at this point (use of the diaphragm for breath control). One young girl in particular stands out. J-Lo voted her through, Harry said no, then Keith agonized and went with Harry, though I think, like J-Lo, the girl had really good potential and needed another chance. I thought Savion (singer/songwriter who's been preparing 6 years) was a standout – but my favorite will always be Clay for so many reasons, not all of them connected to singing. Error: Error validating access token: Session has expired on Tuesday, 21-Aug-18 16:13:01 PDT. The current time is Tuesday, 23-Apr-19 18:36:10 PDT.